Open now! 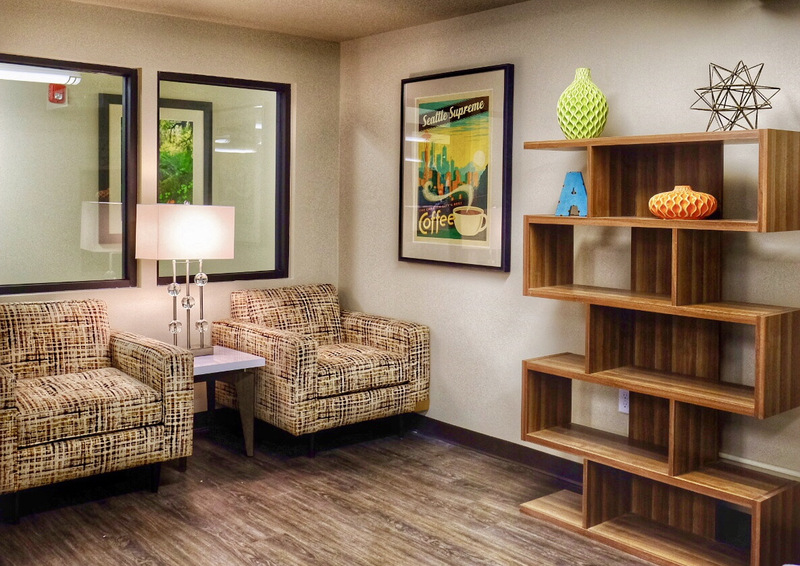 Visit our website at http://www.villageconcepts.com/the-adriana-senior-apartments/. This senior property is affordable for low income 55+ households . Applicants must meet Washington State Tax Credit income limits. Housing Authority provided tenant based- Section 8 Housing Choice Vouchers accepted. 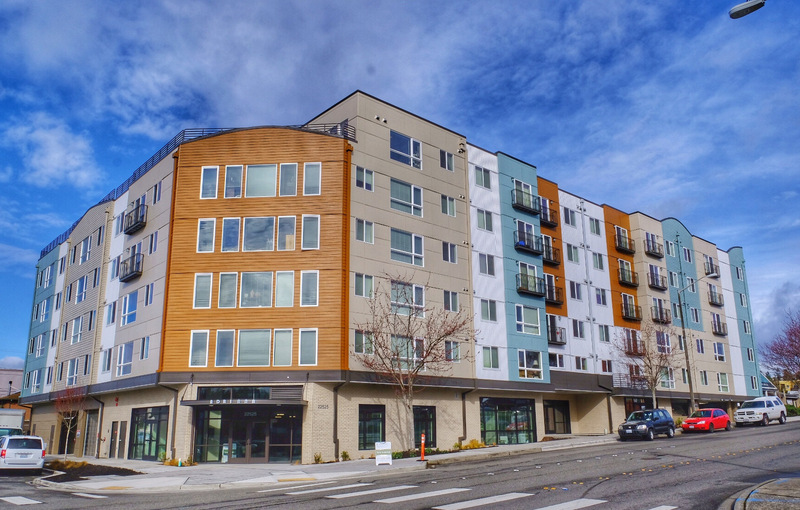 Located in the Des Moines Marina districit and several retail establishments, medical offices, and restaurants, The Adriana Senior Apartments is an active affordable housing community for seniors over age 55. 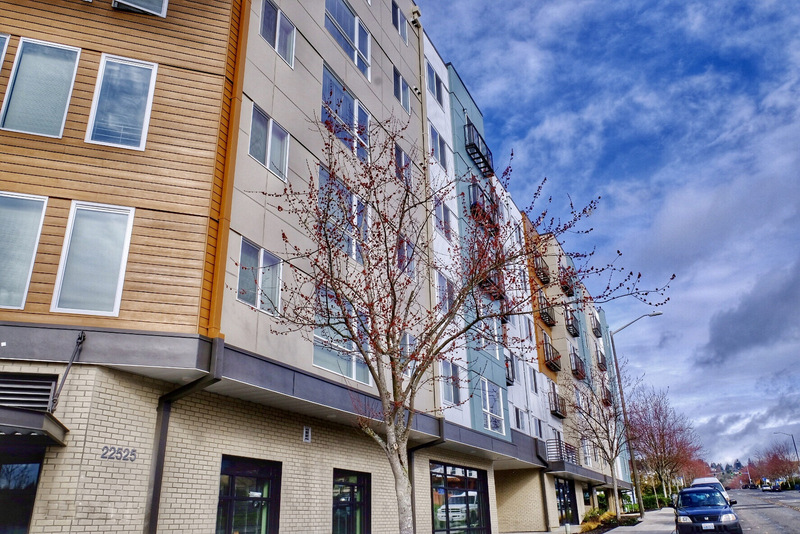 This Brand New community includes a variety of spacious floor plans with washer and dryers in select units, a rooftop deck with stunning views of Puget Sound and Olympic Mountains, a social and media room, exercise room, two elevators , three central laundry rooms and garage parking. Our community offers the security and freedom of a healthy, independent lifestyle, without the time-consuming responsibilities of expensive home ownership. 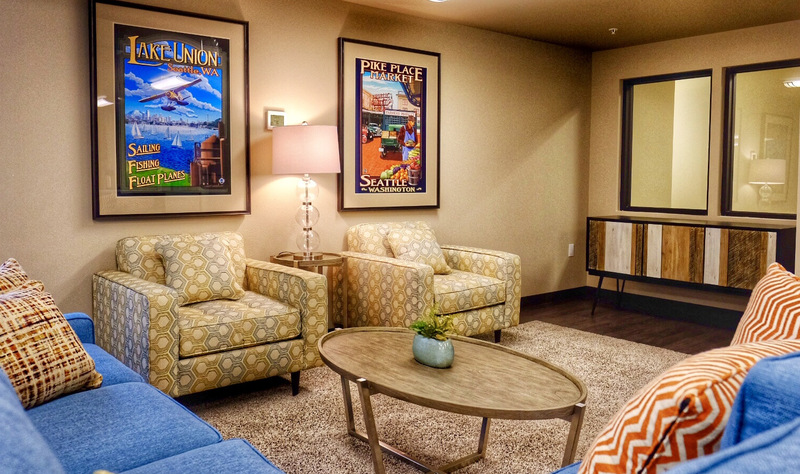 At The Adriana, we strive to enhance the quality of your life with a friendly and caring staff, great amenities and fun activities. The minute you step through the door, you’ll know you’re home. It’s all part of a very simple philosophy: bring retirement to life! Rent Detail: This property is affordable for low income households. Applicants must meet Washington State Tax Credit income limits. Housing Authority provided tenant based- Section 8 Housing Choice Vouchers accepted.